Give a unique experience to your newsletter subscribers and web visitors and make the most of their raising engagement. 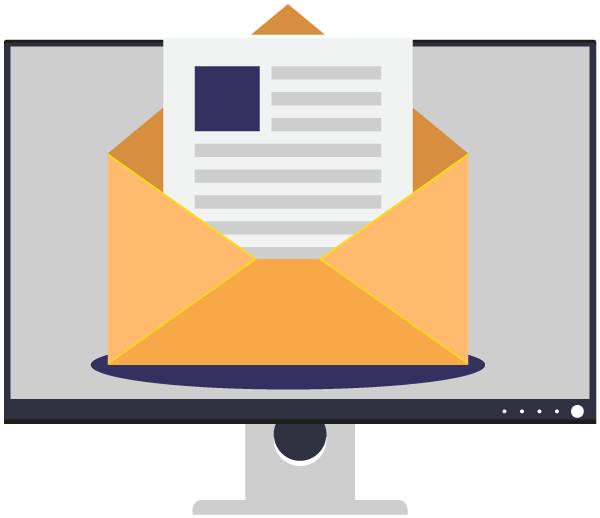 Even if the newsletter is a means largely used by the media to get subscribers, it is of the utmost importance to avoid mass sending which would entail the unsubscribing of your contacts. We offer you a customized solution which perfectly fits with the technologies you are using at the moment and match your already-defined editorial choices. Converting visitors into subscribers is a main issue for on-line media since their audience can be very volatile. 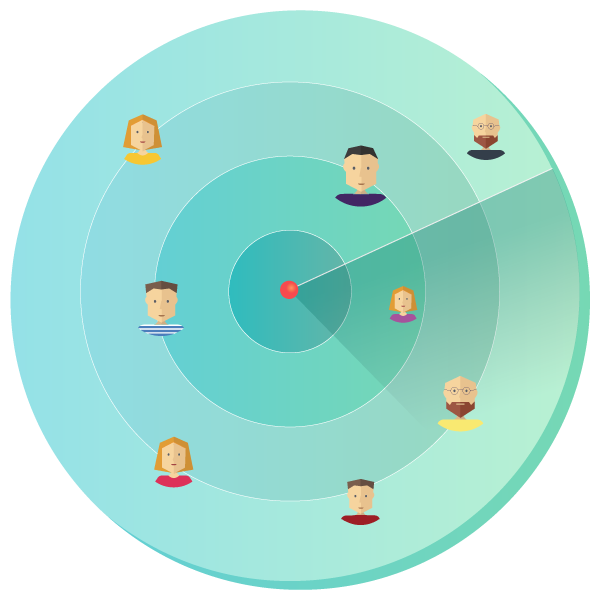 Thanks to our acquisition solutions based on our behavioral segmentation, you will develop your contact base while learning more about your audience behavior. 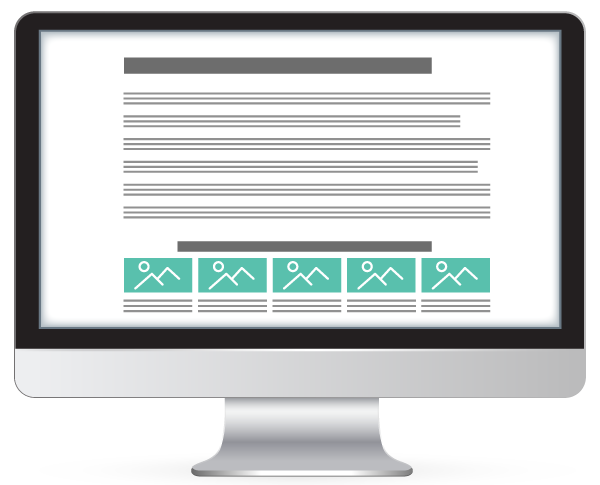 Customize your site by recommending to your visitors articles which match their expectations. That solution gets your visitors to spend more time on your media site and multiplies the number of pages viewed by each Internet user. It does not matter whether you recommend 4 articles when a piece of news is read or when you customize a complete page since the integration stays the same. The results will show very quickly. 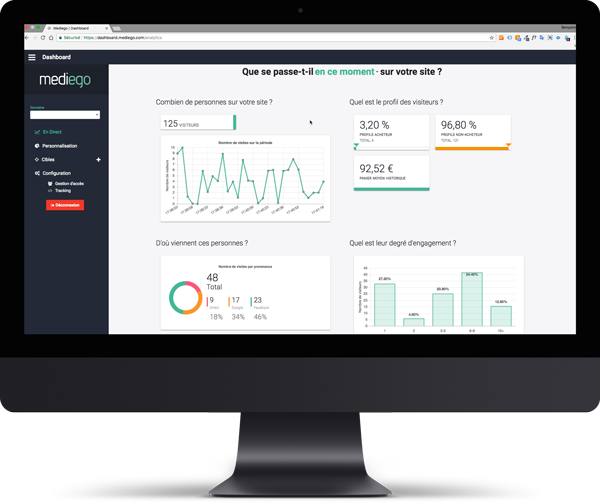 As soon as you start your marketing campaigns with Mediego, we’ll give you access to your dashboard. You will find the performing statistics of your web customization and newsletters whether they are daily, weekly or monthly. To get a clearer vision of the performances realized by these campaigns we will also suggest you follow up the main general statistics of your site with a quick vision in real time of the main indicators of your performance. Insert the Mediego tag on your site pages. Select the pages or the contents you wish to recommend.